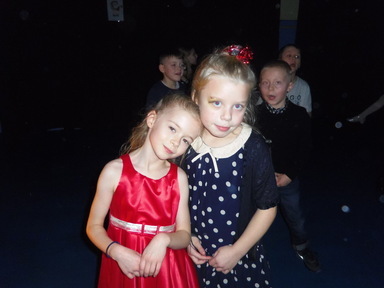 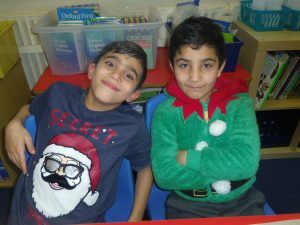 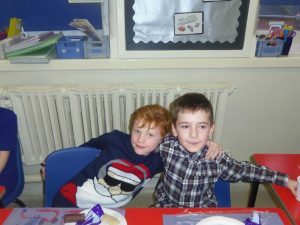 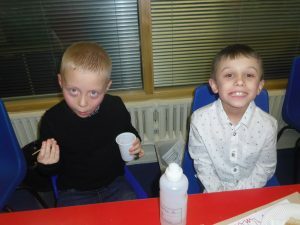 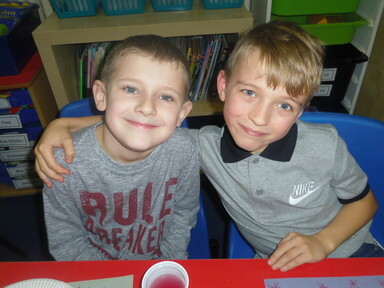 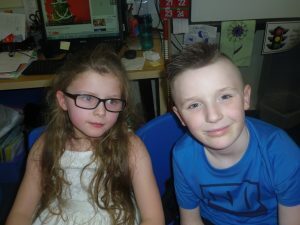 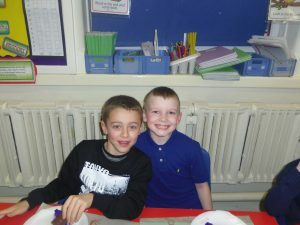 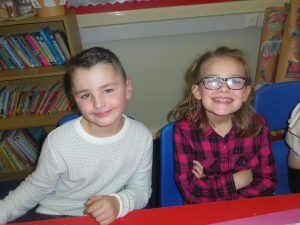 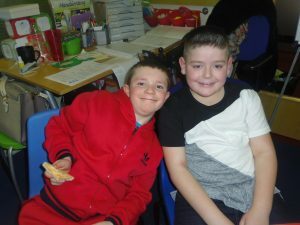 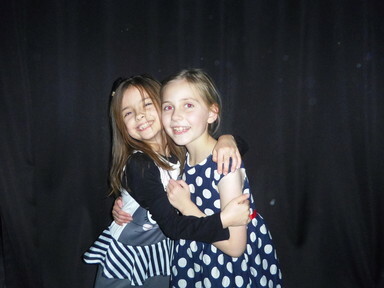 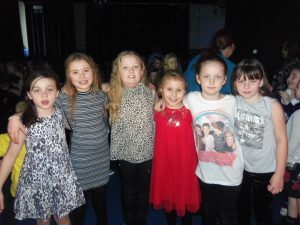 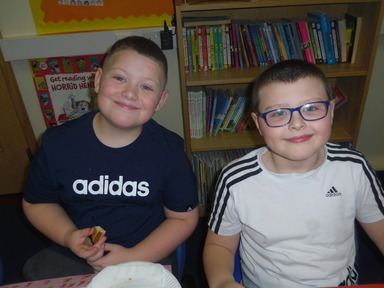 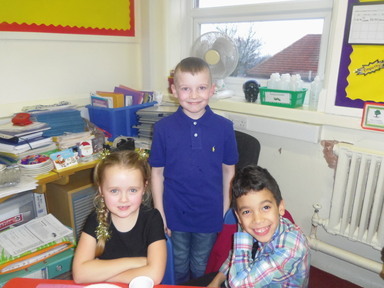 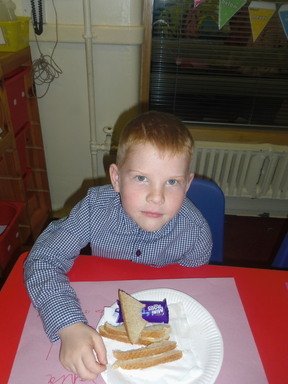 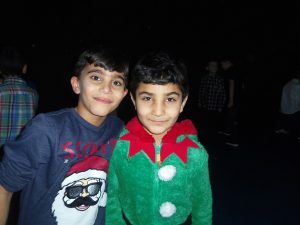 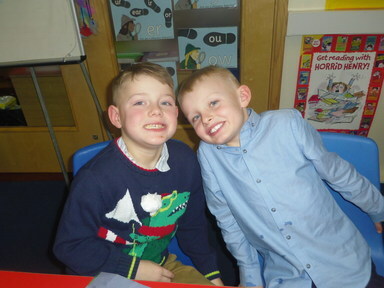 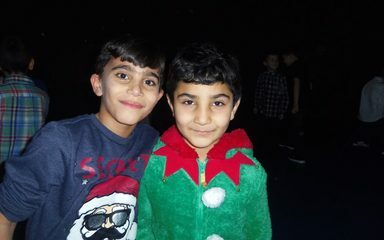 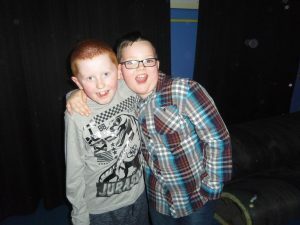 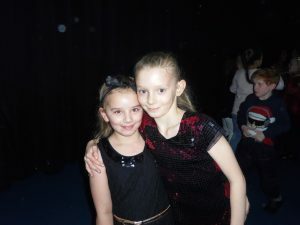 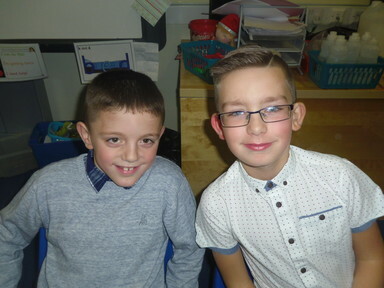 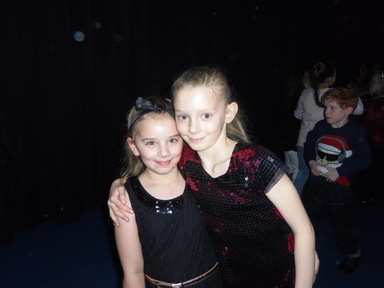 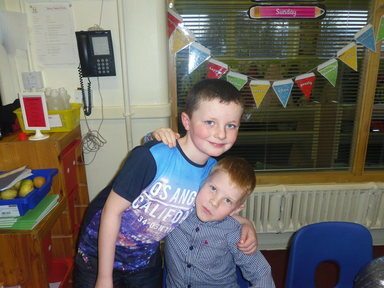 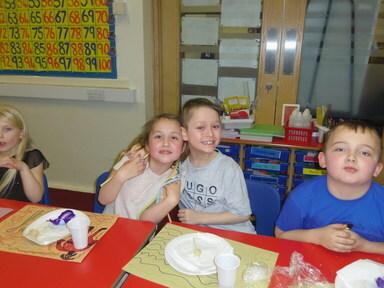 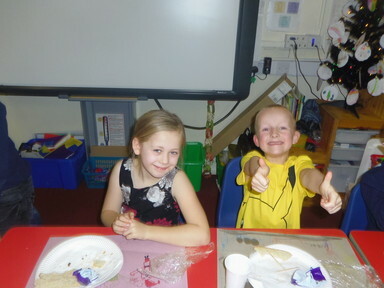 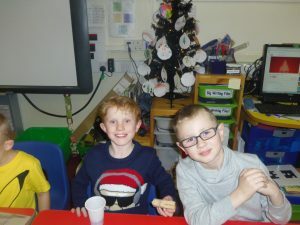 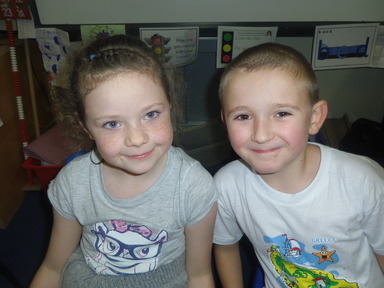 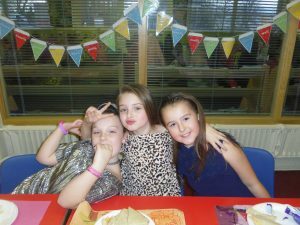 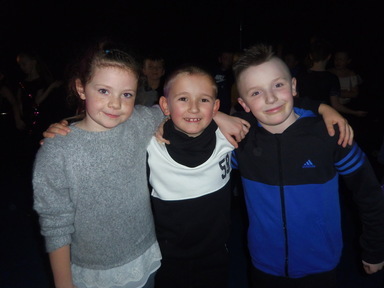 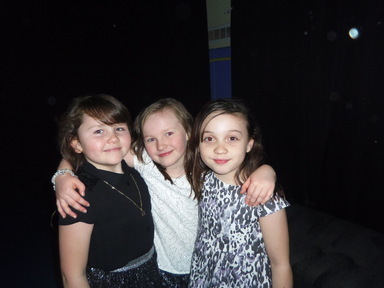 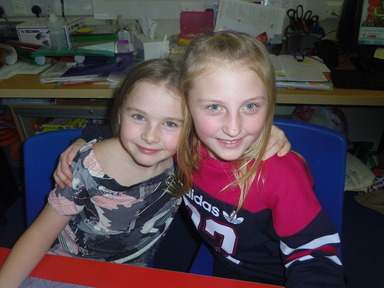 What a fantastic time everyone had at the Year 3 and 4 Christmas Party. We started off proceedings with some dancing, followed by a party tea and traditional games, such as pass the parcel. 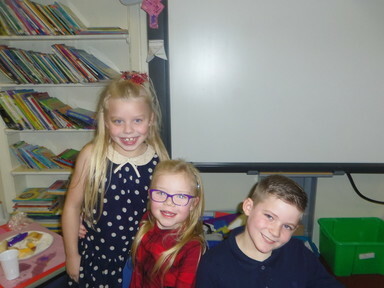 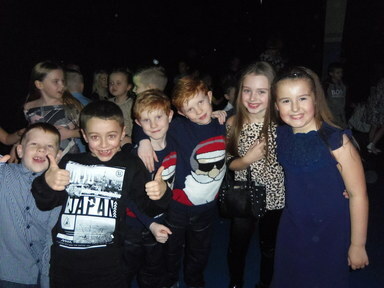 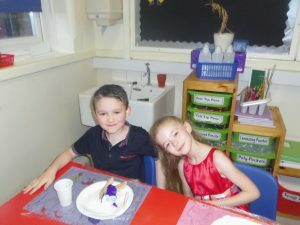 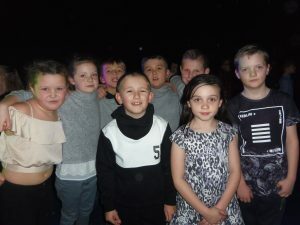 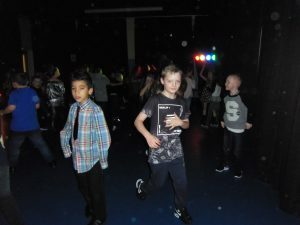 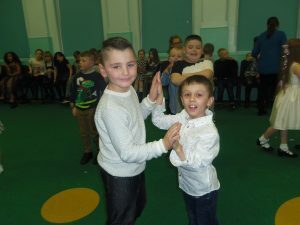 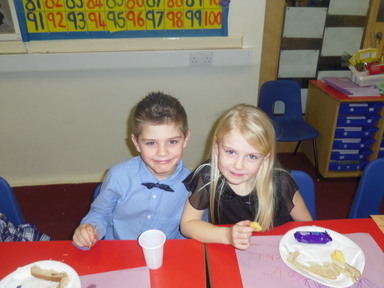 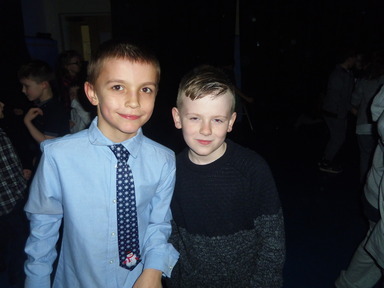 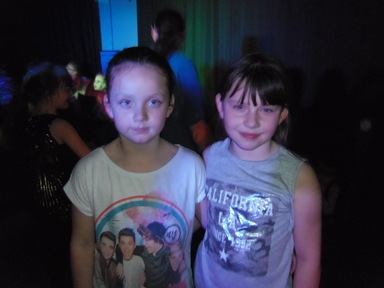 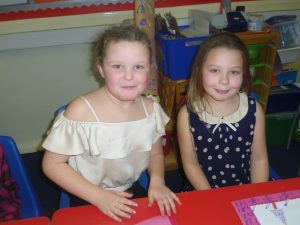 Everyone looked so smart in their party gear as they danced the afternoon away!